Your Grocery Purchases at Kroger, Albertsons, or Tom Thumb Can Now Benefit the CPLC! 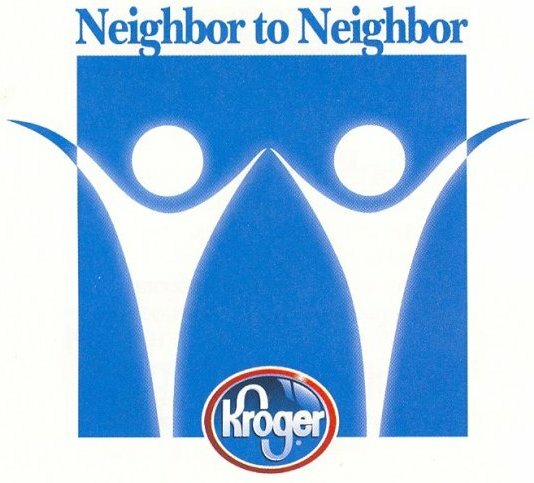 The Catholic Pro-Life Committee is now enrolled in the Kroger stores’ Neighbor to Neighbor program, Albertsons' Community Partners program, and the Tom Thumb stores’ Good Neighbor program. This means the CPLC is eligible to receive a percentage of the stores’ annual donations to Texas charities! Complete the steps below, and then every time you shop, a portion of your eligible purchases will be contributed to the CPLC fund, which will support our nine life-saving ministries. It’s that easy! Ask the cashier to scan your Kroger Plus card and then the barcode at the bottom of the customer letter to link to the CPLC. Once the process is complete, you will be enrolled as a supporter for the remainder of the current program year. Start by printing and taking the Temporary Community Partners Card with you the next time you go shopping at your neighborhood Albertsons. Each time you shop, ask the cashier to scan your Community Partners card, which is specific to the CPLC. *Permanent Community Partner cards are being provided to the CPLC. If you prefer to have the actual card, please call Tamara Baril at 214-842-1100 and she’ll mail one to you, or you can come by the CPLC office to pick one up! Hours are 9 a.m. to 5 p.m. Monday through Friday. 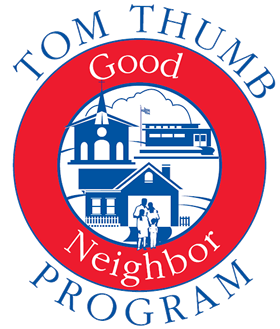 Link your Tom Thumb card to the CPLC by filling out the Good Neighbor Program application available here and turning it in at the Customer Service booth at any Tom Thumb store. The CPLC number you will need to connect your card through the application is: 12776. Have the cashier scan your Tom Thumb card each time you shop. Thank you for going this extra step to save babies through your support of the Catholic Pro-Life Committee!